Wow, I cannot believe that this day is THE day. For those of you who didn’t know, I was taking Indie Biz 3.0 (which is the most awesome e-course, EVER). To celebrate the wrap of the class, a lot of my classmates are launching their new blogs, shops, products and hosting giveaways! Whew…so much goodness! 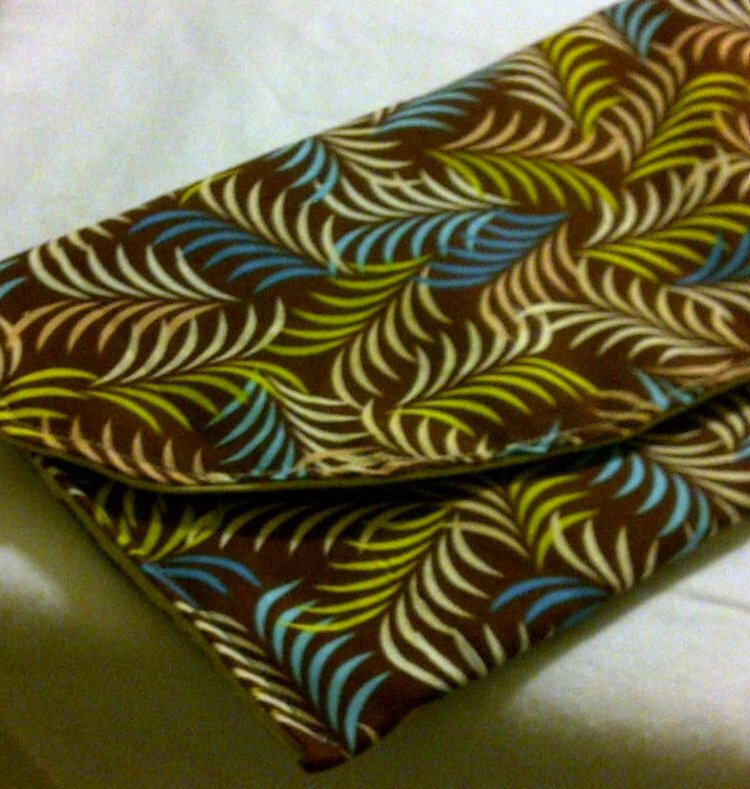 I’m giving away one clutch purse in honor of the most spectacular group of girls!!! 2. Comment below on what your favorite trend is currently…whether it be music, fashion or beauty…I love reading your opinions!! If you follow and comment on your favorite trend, you will be entered twice. The giveaway is open until midnight EST Thursday, April 14, 2011. Winner will be chosen at random and announced Friday, April 15! For more rockin’ giveaways, etsy store launches and new blogs, visit the links below (after you’ve left a comment here to enter my giveaway! *wink*) Trust me, you will not want to miss out! I just found your blog and your work is lovely! I love to sew also and now follow with GFC. Also, I am a jewelry person and right now I am obsessed with beaded cuffs. ooh Love that clutch.. love the colors… !!! hugs, I am already a follower! Trends I like I love love ruffles.. ruffled anything.. note to self, must learn how to make ruffles! I'm a follower! My favorite trend right now is everything that is navy blue stripes or nautical… I can't get enough! Definitely into cuff bracelets too – can't get enough of them! I am following you now! I will say my fave trend right now is Adele! I have been listening to her new album nonstop! PS That clutch is SUPER cute! Also, my favorite trend now (and forever) is SEVENTIES CLOTHING. I've been a 70s girl since the 90s…it's about time it's come back around! I'm a follower! Nice giveaway! I don't know if it's a trend or always been a thing but I am loving the floral prints on vintage bed linens. I am a new follower! I am so glad! Your blog is wonderful! My favorite trend…DIY projects which I think you have some of…Awesome!!!! I'm a new follower! My favourite trend right now is the BOHO 70's. Have a great launch day! Wondeful work gorgeous good luck!! and colour blocking.. need to be a bit daring to pull it off and get it right.. but when it's done right.. it's pretty cool!